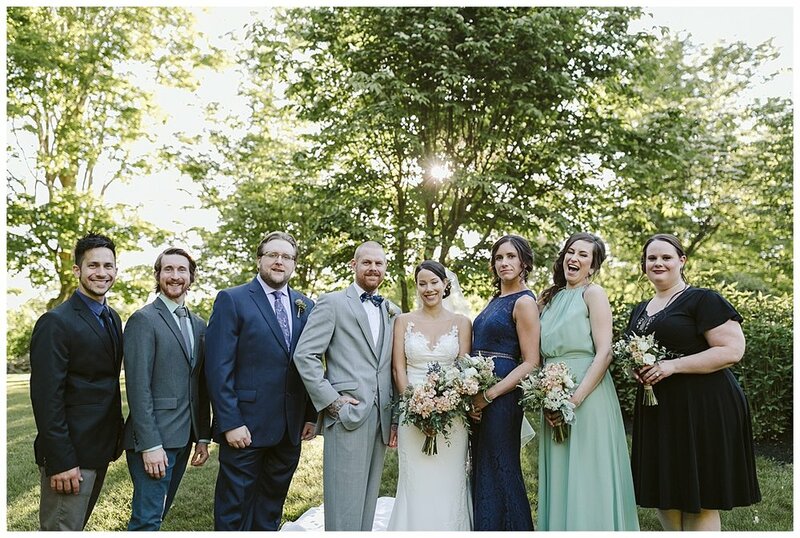 Lauren and Joe got married at Harrington Farm in Princeton, MA on the most perfect day in June. The sun was shining, the flowers were in full bloom, and the feeling in the air was light-hearted and full of joy. 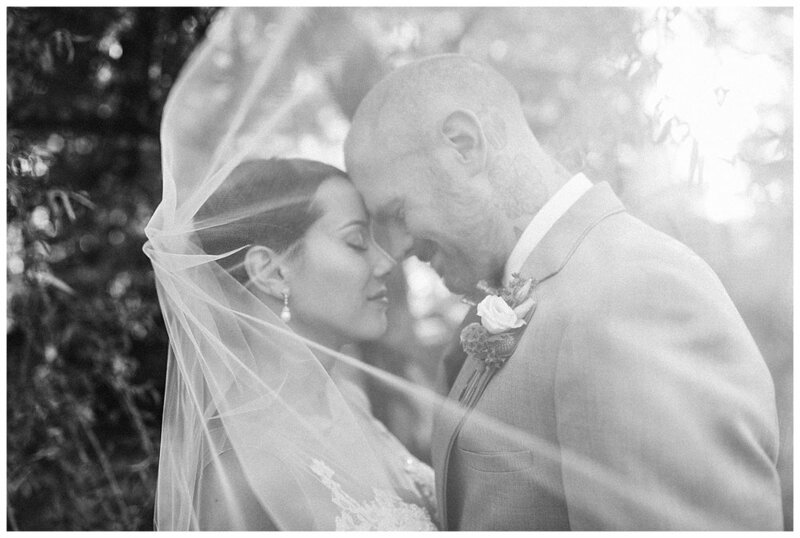 Lauren's Pronovias gown was the picture of elegance, and both of them were beaming throughout the entire day. 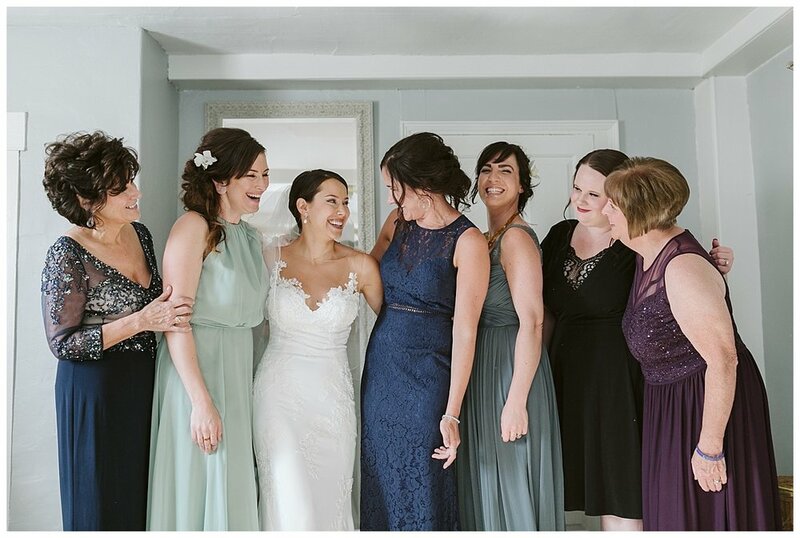 They got ready in the upstairs rooms of the farm house, then simply had to walk outside to the beautiful ceremony spot, surrounded by all the people closest to them. 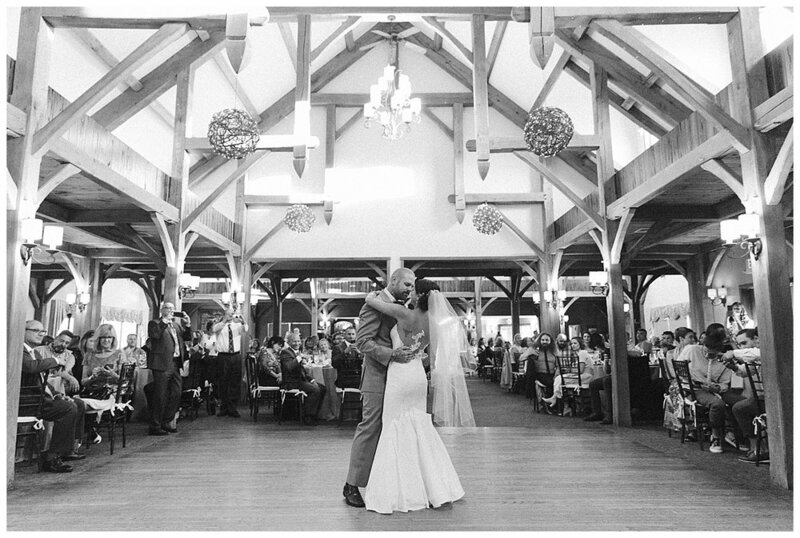 After saying their vows, cocktail hour began, followed by dinner under the vaulted ceilings of the great room, and then lots of dancing. I stole them during dinner just as the sun was setting over the field across the street, giving them a few moments of quiet for just them before heading back for more celebrating. 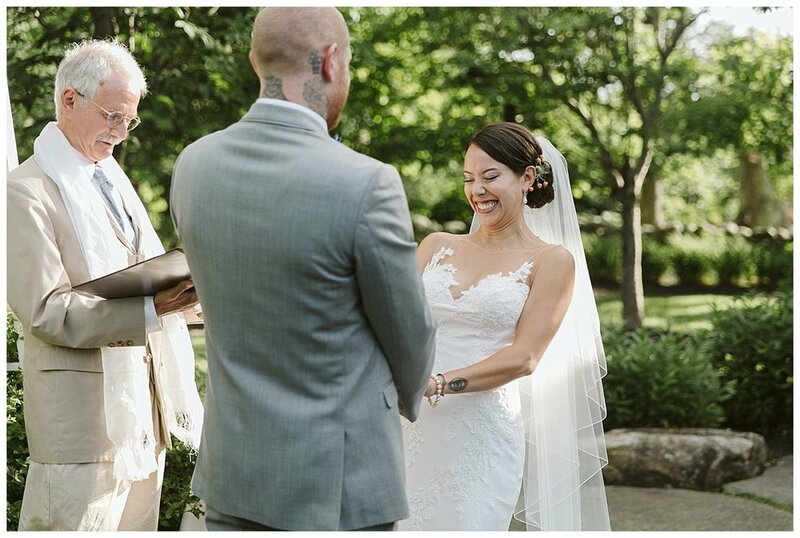 It was a perfect day, from beginning to end!